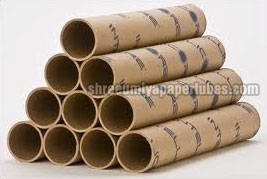 We are reckoned as one of the trusted Polyfilm Wrapping Paper Tubes Manufacturers, Exporters, and Suppliers in India. 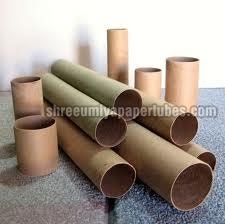 We make use of high-grade material for the production of the Polyfilm Wrapping Paper Tubes. Clients can avail from us Polyfilm Wrapping Paper Tubes at market leading prices within the scheduled time frame.